Year 11 GCSE Module Results will be available for collection from 9am to 11am on Friday, 24 August 2018 at the school Reception Desk. 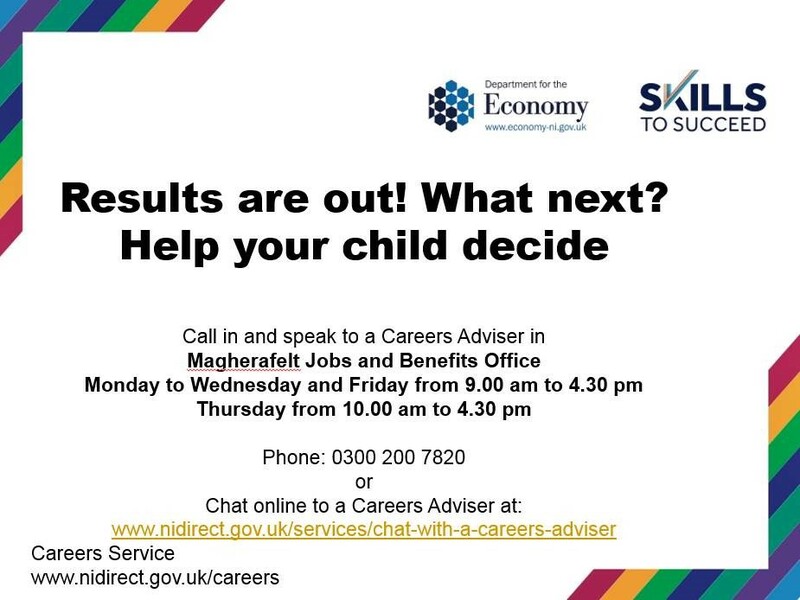 Supporting students and parents at results time. Click on the link below to access further information. For the first time in Northern Ireland you can register to vote online at www.gov.uk/registertovote Young people who will be 18 before December 2019 can apply and can then vote once they are 18. A final opportunity to purchase for one day only! Everything only £5. Thursday 14 June 2018 from 10am to 1pm in the school. 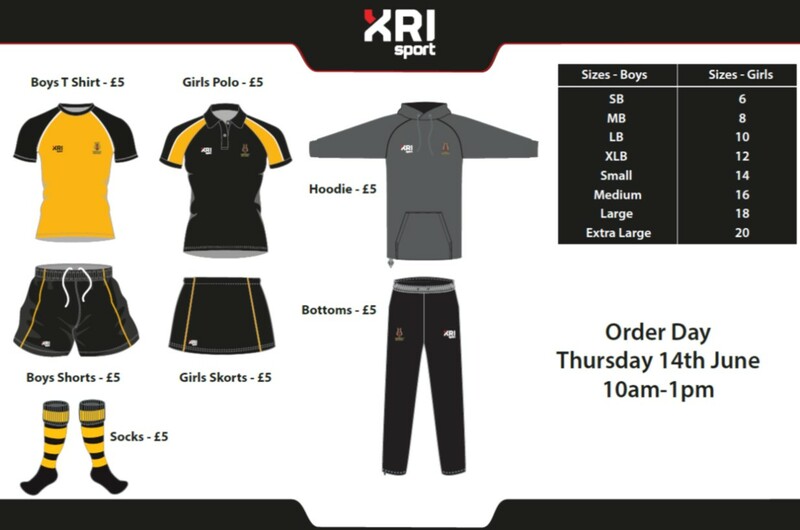 Limited stock left in a range of different sizes of current XRI Sport and previous Samurai branded PE kit (both of which will continue to be acceptable as PE kit for current students only). New PE kit will be phased in with the new Year 8 intake from September 2018. For details please contact the school Office on 028 7963 2385.